and rhythms to travel and dance in a crazy non-stop party. 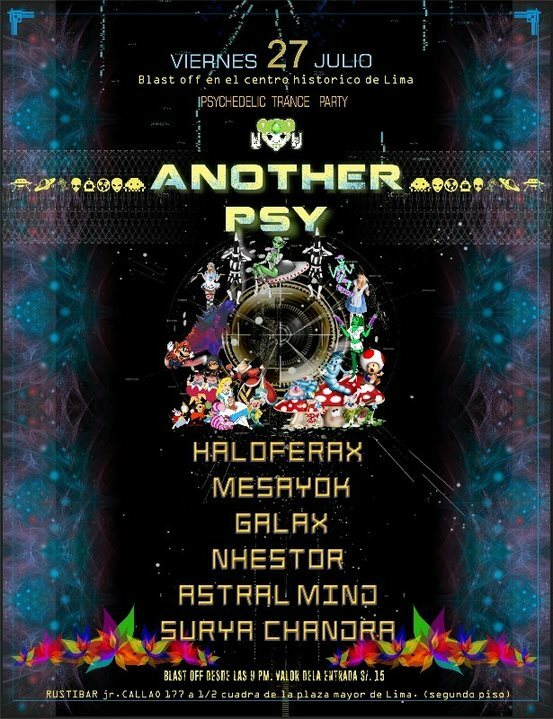 fullon and hi tech darkpsy will decipher codes. Friday 27 July the appointment is at 9 pm in the RustiBar.